Disclaimer: Los Tweens was provided Tide Vivid White & Bright to review. However, the opinions expressed are solely our own. 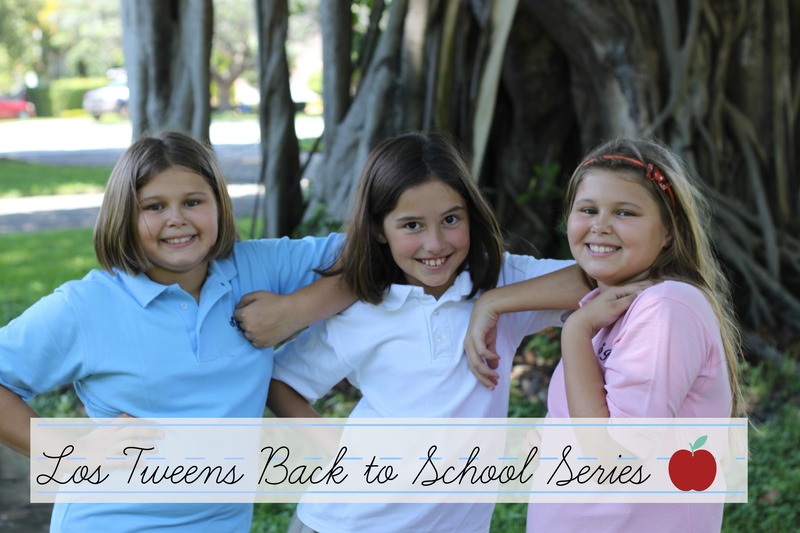 The start of a new school year marks a growth milestone for our tweens. They are faced with new lessons, greater challenges and responsibilities. 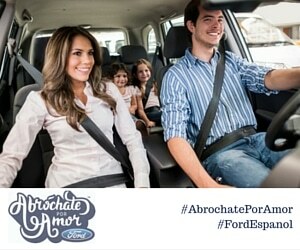 This turning point in their lives provides an opportunity for us – los padres – to introduce new chores at home. Last year, we posted a question to parents on our Facebook page asking if their tweens packed their own school lunch. A mom responded that she not only makes her tween’s lunch every morning but also packs a bag for her adult sister. While its a sweet gesture, I worry that she may also be burdened with cooking, cleaning and laundering for her family leading to stress and eventual burn-out. A result no one wants to see. It’s tempting to prescribe to the methodology that tweens are still children and shouldn’t be bothered. But at what age are they no longer children? When they become a teen? The angst and rebellion that mark the teen years make it harder to introduce new concepts. 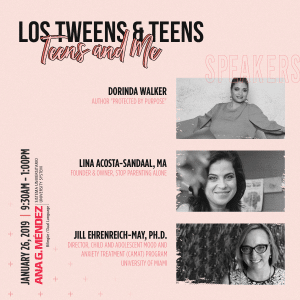 Before we know it, our tweens will be headed off to college unable to complete simple self-care tasks. So do it now. Learning household chores is just as important as school lessons. If not more so! When was the last time you divided a fraction? And when was the last time you did laundry? And back to school provides a transitional period that makes introducing new chores to tweens easier. My tween is taking on the responsibility of cleaning her own clothes this year. She started by loading and unloading the washing machine and dryer. Then she learned how to add the detergent, dryer sheets, empty the lint trap, and on until she could complete a load of laundry by herself. I also have a secret weapon – Tide Vivid White and Bright. Tide’s Vivid White and Bright eliminates the need to separate lights and darks and ensures my tween won’t be dying her dad’s undershirts pink. Using great products like Tide that eliminate a step in the chores is a great investment especially when teaching tweens. And be sure to be patient and follow through. Just like with any new task, it will take time for your tween to get it right. They are going to whine and it’s not always going to be perfect. It’s part of the learning process and they’re going to be better off in the long run. 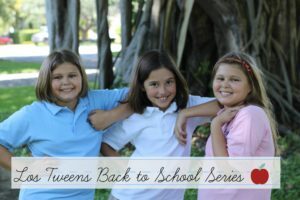 This entry was posted in Back To School, Raising Tweens, Teaching & Education Tips and tagged back to school, Chores, education, Parenting, parenting advice, Parenting Tips, raising tweens. Bookmark the permalink. Call me crazy, but my daughter who turned nine in May as been doing all those chores since she turned eight. My 11 year-old daughter who is blind has been unloading the dishwasher since she was nine, helping with the laundry washing and folding since she was 9 and my little boy who is 6 is the expert of cleaning bathroom sinks, cleaning the dinner table once all dishes are removed and he learned how to fold his clean clothes and put them away when he started kindergarten. 🙂 They earn extra allowance money when they take on additional chores or help each other out. See, I am a mother who runs a home-based publishing and marketing business; they understand that the more household tasks they take on, the more time they leave me for our family to achieve our business objectives. Then, everyone shares in the joy of goal attainment, AND they feel great about their competence and mastery of skills. I’ve always approached motherhood with the idea that I’m raising future independent adults, and have never defined my identity by how much I do for my kids. I agree with your reaction to the lunch making mother; IMHO, there is WAY too much coddling going on and not enough parenting and life-skills teaching in the home. Thanks for putting the focus on this important topic! Great to hear that your daughter and son are so involved in the household chores. I agree 100% that too often parents are putting their children at a disadvantage by not making them more responsible for household chores. Keep up the great work and thanks so much for sharing!